The only Encik Tan outlet that has Lor Mee, this bowl usually sells out really fast! 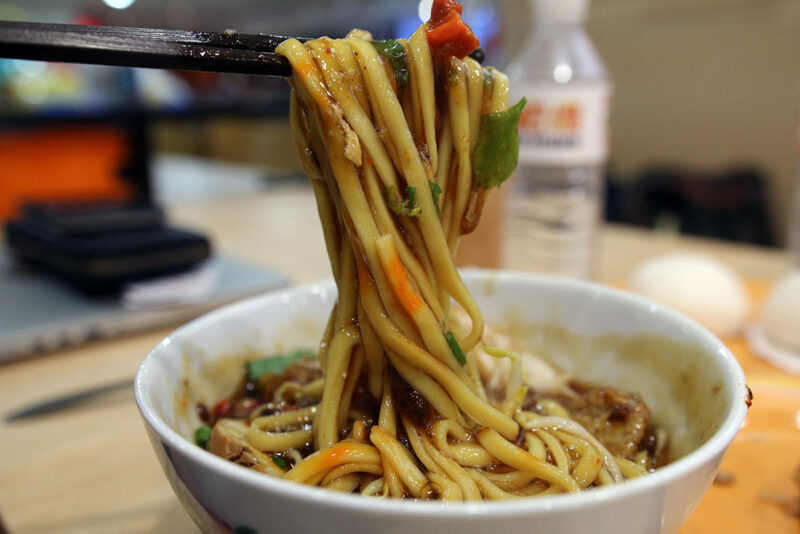 Although $5 for a bowl of Lor Mee is on the pricey end, in Suntec, this is already one of the cheapest option. 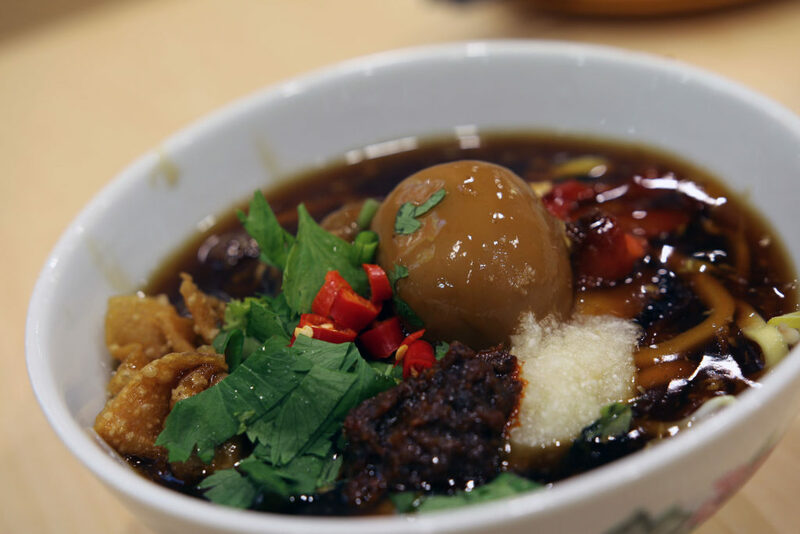 The chef behind Lor Mee uses his own family recipe, so it’s not far from the homely taste! 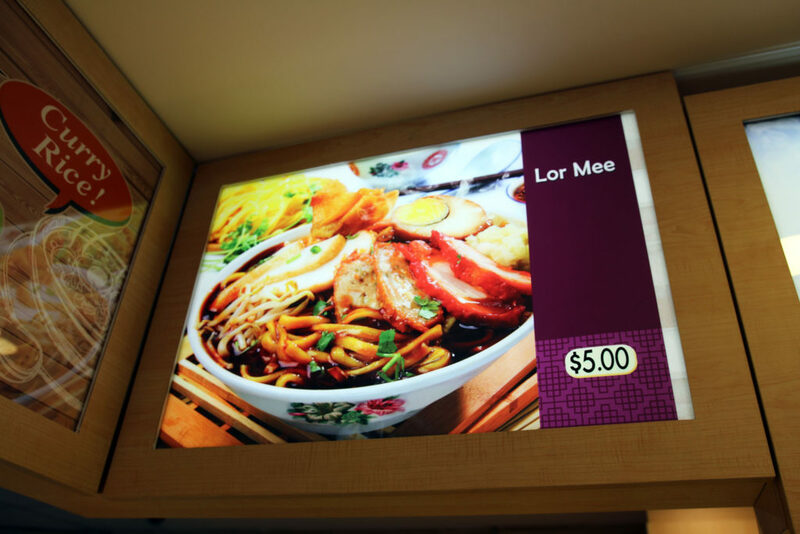 I do wish that there will be more outlets selling Lor Mee too! This is not part of the new menu – I just thought that I need to feature this. 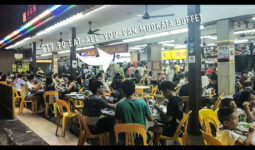 I first fell in love with Encik Tan because of its Hainanese Curry Rice Chicken Cutlet! 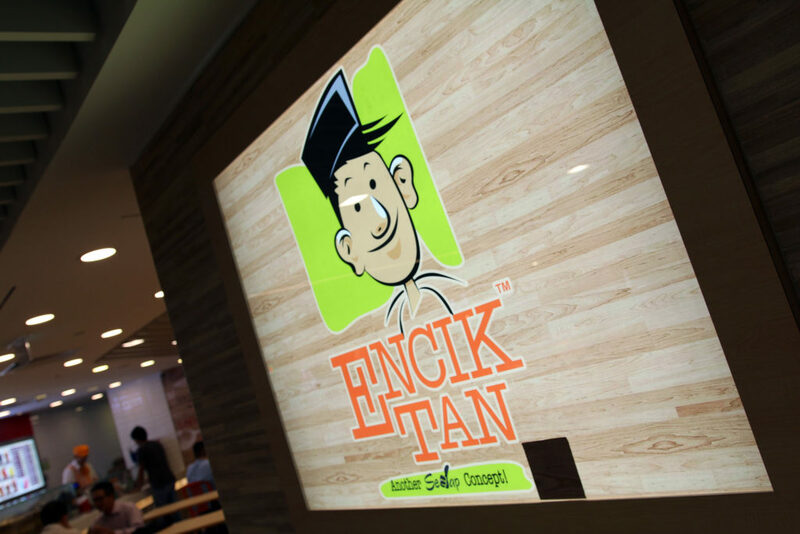 I’m still surprised that some of my friends don’t even know the existence of Encik Tan yet. This is the damn worth it. 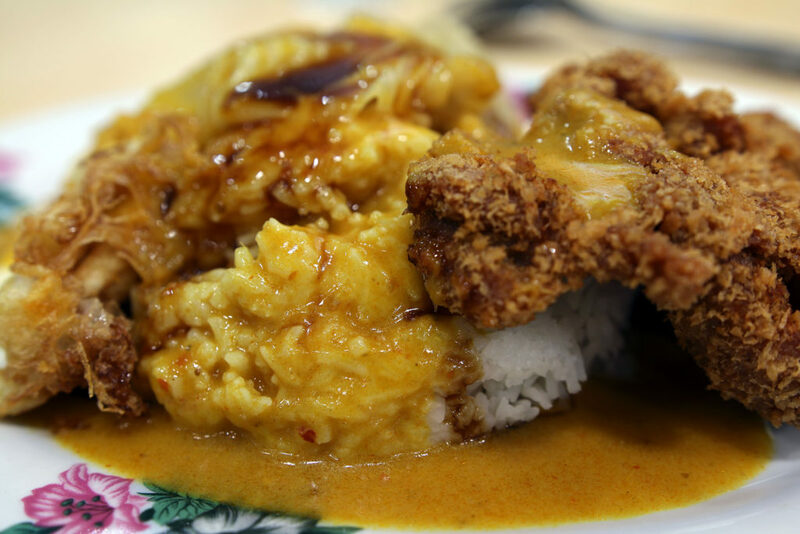 $4.30 for an egg (remember to ask for a runny one), sweet and soft cabbage, cripsy, juicy and savoury chicken cutlet, topped with hainanese curry and decent portion of rice! 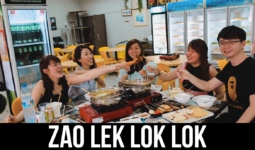 If you have not tried, just head to any Encik Tan oulet to try! At this Suntec outlet where it’s the only outlet with the new Lor Mee and homemade buns menu, there is even a live station whereby you can watch all the staff hand-making the buns! 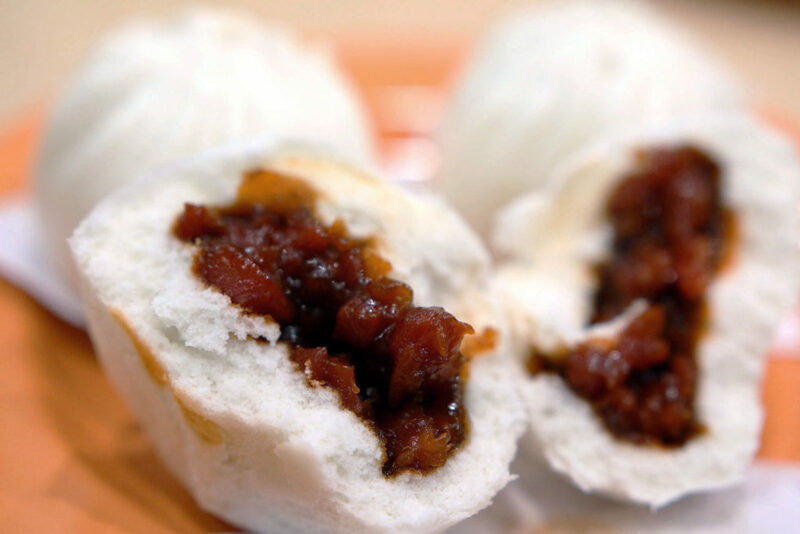 Pao Pao (chinese bun) came as a good news to many early birds who likes to have their breakfast before heading to work. 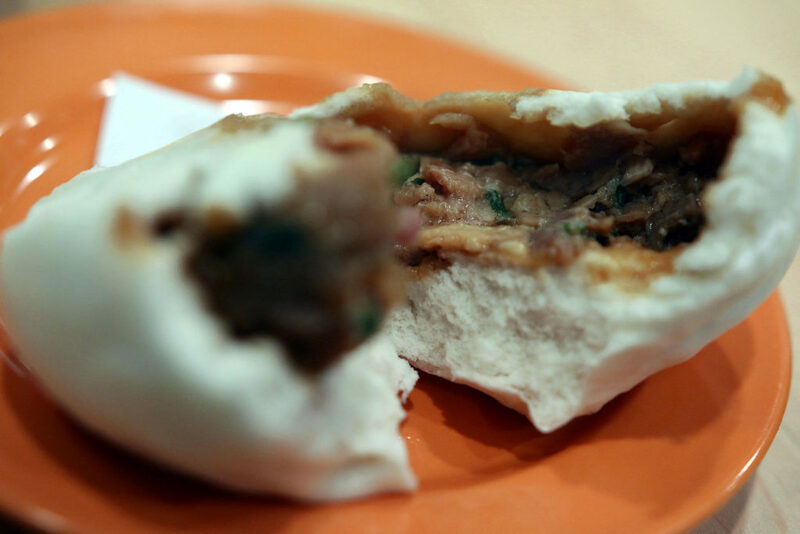 Many customers do enjoy watching while eating those handmade buns. Fresh buns are made daily, from scratch. 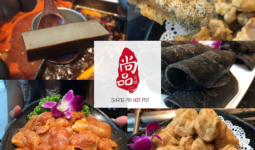 Quite similar to Fei Siong Group’s Nam Kee Pau, below are more detailed reviews of some items in the new menu. 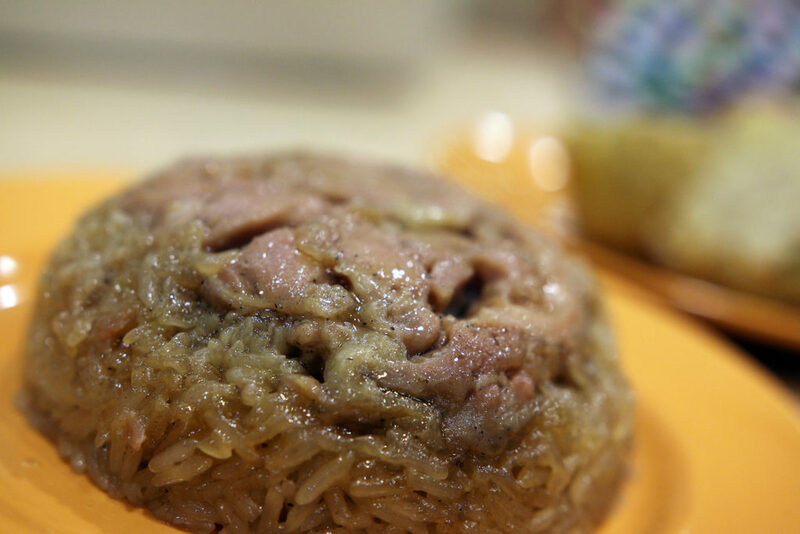 Chicken Glutinous Rice ($2) is oily, so it isn’t dry and serves as a snack for the locals instead of a meal. 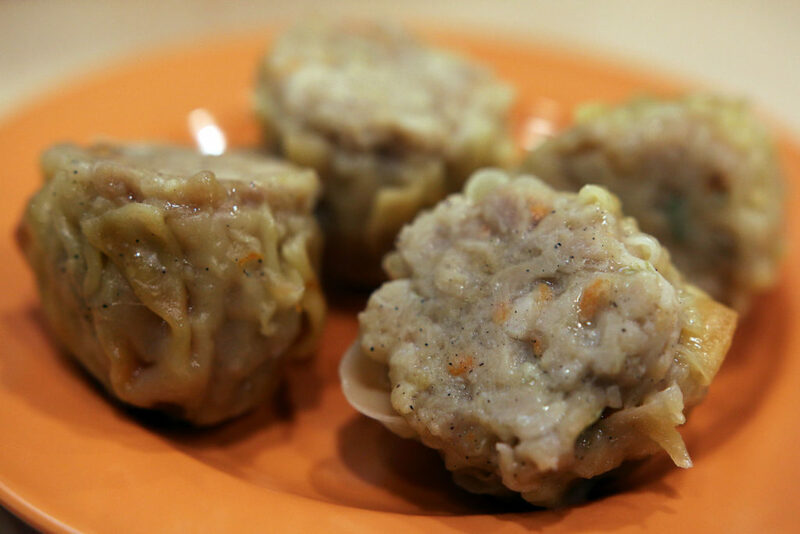 Encik Tan’s Siew Mai ($0.90) is huge as compared to the typical siew mai you see at coffeeshops or even dim sum restaurant. Instead of pork, chicken is used, together with bits of carrot – very fleshy and meaty. I don’t like the full-of-flour kind, so this is really good for me! BBQ Chicken Pao ($0.90) is actually made of chicken instead of pork too, and it tastes almost like Char Siew Pao with the sweet sauce! I bet you can’t tell the difference also. 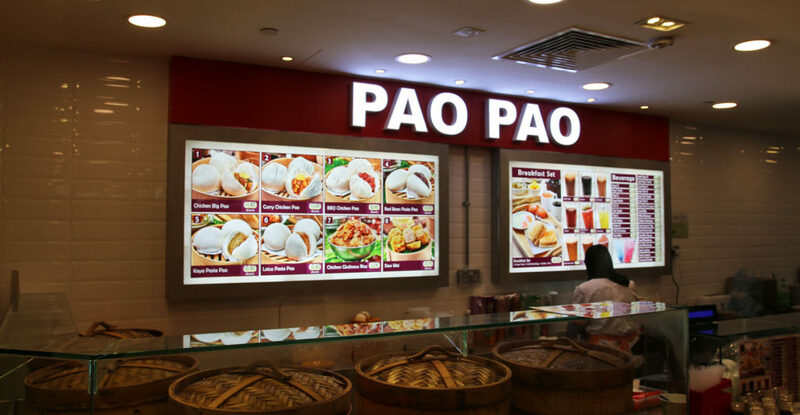 Encik Tan’s top seller is actually the Chicken Big Pao ($1.80). Many office persons actually like to take-away this and some even buy in bulk to share amongst their department. 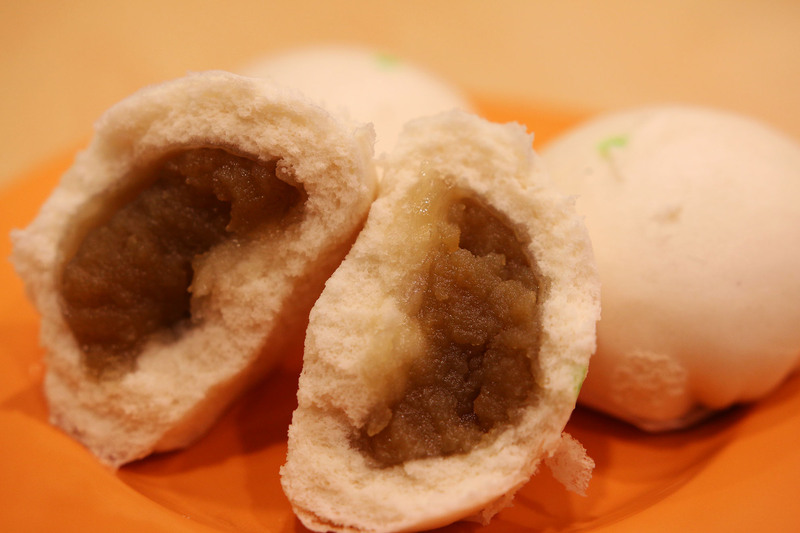 Interestingly, this is Kaya Paste Pao ($0.80) – also well-liked by the crowd. Strong kaya flavor from the decent fillings could satisfy a kaya-lover! Take note that for the new menu, only Suntec outlet has them. 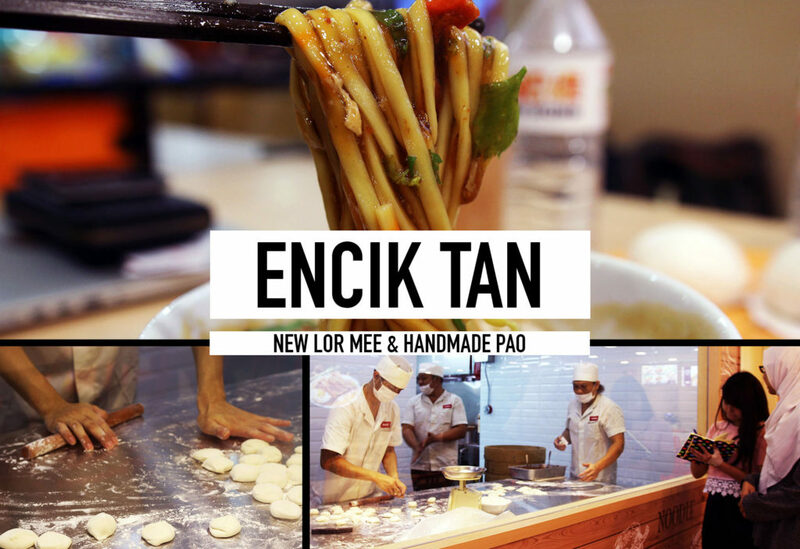 So, I really hope that Encik Tan will expand this new menu to other outlets too, so that everyone can get the taste of a wider variety of choices for decent food at affordable prices!